It offers cloud-based Customer Experience Solution that helps you track, assign and respond to customer requests. 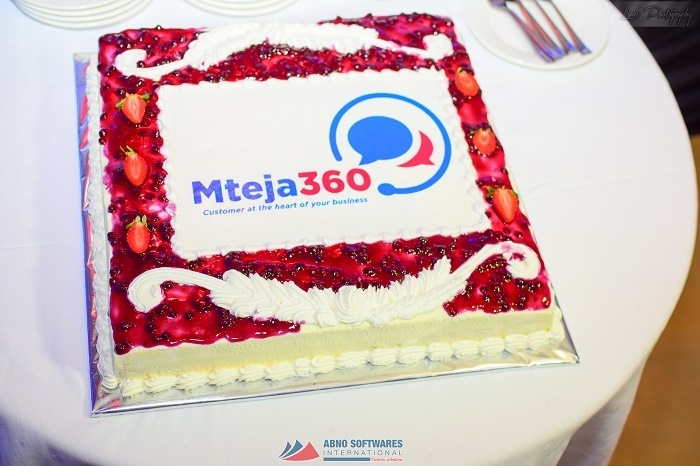 I had the privilege of helping come up with Mteja360 brand identity. During a strategic meeting on Mteja360, I was invited to further understand the product and give my views on ongoing website development. In the meeting, I was requested to review Mteja360 logo which they had developed internally. Looking at the logo I failed to connect it with the product that I had fully understood. If I couldn’t understand the identity, I was sure that taking the identity to the market would not yield the best results. BUT if I was to go that route the identity will be misrepresenting the product and wouldn’t like to be associated with it. Instead of retouching the logo I spent few days brainstorming and finally coming up with a new identity which would better represent the product. I loved the original logo color usage thereby maintaining it, but had to create new brand identity elements. To be honest, as it is with most Creatives, I was not sure if they would like the proposed logo, I had gone contrary to the brief. However, they LOVED the proposed identity. And the official launch of the product through a successful event held by ABNO Softwares International. The project was a success and the CEO ABNO Softwares International, Alex Barasa left below review.